Jeepers! It’s January Giveaway Hop! 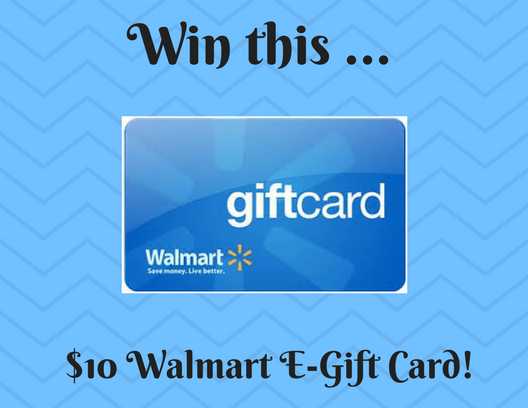 Win a Walmart Gift Card! Welcome to the Jeepers! It’s January Giveaway Hop! 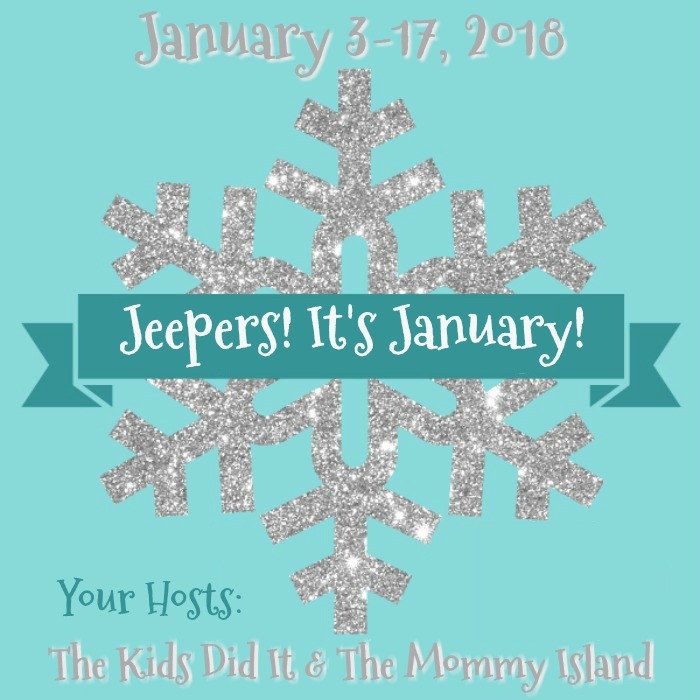 This hop is hosted by The Kids Did It & The Mommy Island, who we cannot thank enough! 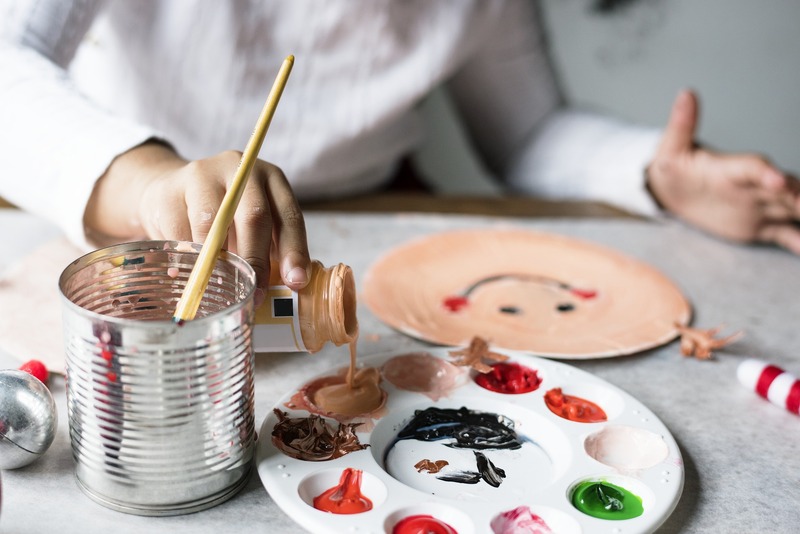 There are 93 different blogs participating giving you a bunch of chances to win a great prize, or even multiple! This is such a fun time of year and I am glad to be joining this awesome hop ? All participating blogs are not held responsible for sponsors who fail to fulfill their prize obligations. My highlight was when I purchased this 160 year old home that use to be a small hospital. Needs tons of work now. One highlight from 2017 was finishing the Twin Cities marathon. I got to see my Mom after not seeing her for over 6 yeas. My highlight from 2017 was when my son won main floor Metallica tickets for the Father’s Day show and he took me his mom! A highlight of my 2017 was the birth of my granddaughter! One of the highlights of 2017 was my daughter graduating from college. My highlight of 2017 was finding out that I’m pregnant. Thanks for the giveaway; a highlight for me would be going to San Diego. My niece having a baby in November. A highlight for me was starting a new job. One highlight was the graduations of people I know. A hilight of our 2017 was family vacation to the beach. My highlight was finishing my Goodreads challenge. My highlight of 2017 was both my kids learned a musical instrument! Trumpet and violin- we have had a blast with music! A highlight of 2017 for me was just staying healthy and spending time with my family. A highlight of 2017 was meeting new friends. A highlight for me was when my hubby surprised me on my birthday with a new diamond for the one I lost. Getting a little pay raise in December this past year. My highlight for last year was when my husband’s health started improving the last few months of the year!! My highlight of 2017 was turning 50! LOL! A highlight from 2017 was finding out baby #3 is a boy (our first boy) and getting to surprise my hubby with the news!! He was so excited! A highlight for me was having my parents move close to me. We have been states away for years and years and now we are so close. Thank you! My highlight was hitting my goal weight and goal size before Christmas! A highlight of 2017 was watching my grandson play the violin at his concerts. One highlight from 2017 was i lost my job of 5 years BUT i got a better job paying $2/hr more! One highlight from 2017 is buying a house. I won a book that I had been wanting to read. I guess that is one highlight, lol ? Passing my assessment to be a fitness instructor!! My highlight for 2017 was my military son getting home for a visit. Going to see Brian Wilson, Al Jardine and Blondie Chaplin in concert. My highlight from 2017 was finding myself. Understanding my purpose and reaching for that. My boyfriend getting a new job was my highlight. A trip to Santa Fe for the opera with friends. My highlight for 2017 was my niece’s 1st birthday! I made a long distance move & am very happy in my new area. The highlight of 2017 for me is was my oldest son and his girlfriend moving back home. He has been gone almost 4 years, they also bought their first home. The highlight of 2017 was going to the Field Museum in Chicago. When my step daughter graduated from high school! My son graduated from college in 2017. Thanks for the giveaway! A 2017 highlight for me was welcoming a new grandbaby. We took the kids to Disney in October. They had a blast! I liked meeting up with my whole family at the Holiday Season in 2017. We got to visit Nashville for the first time!